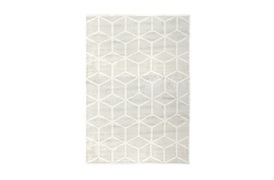 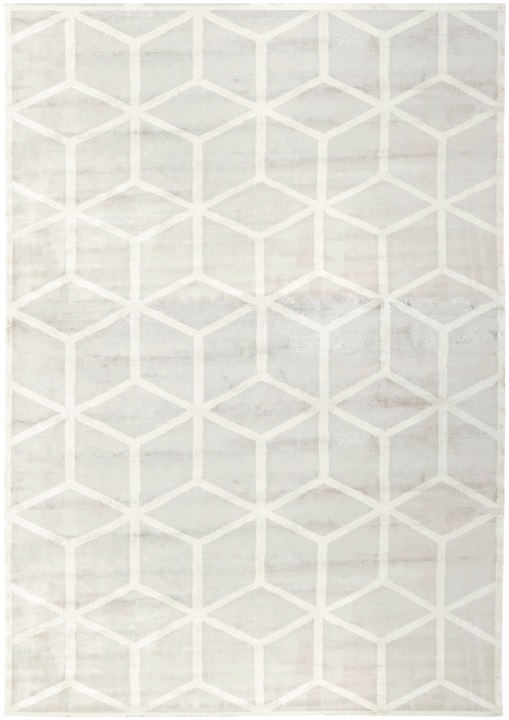 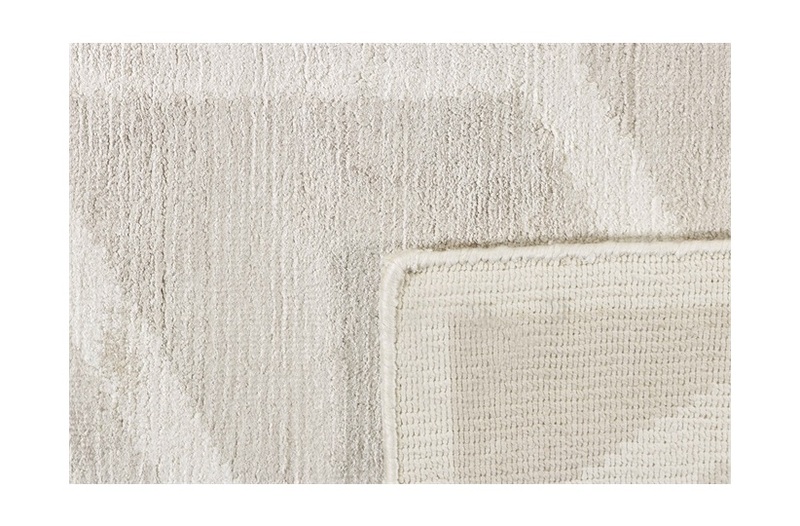 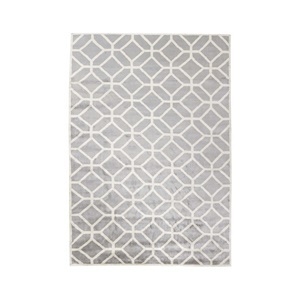 The chic neutral colours and simple geometric pattern of the Albers make this rug the perfect addition to any modern interior. 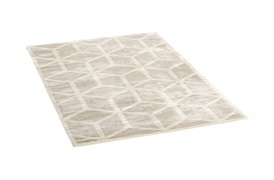 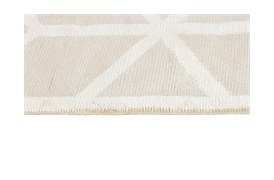 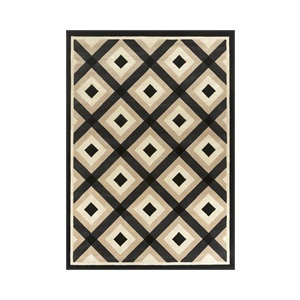 Hand-knotted and made of high-quality viscose, the Albers brings comfort underfoot while adding warmth to your space. 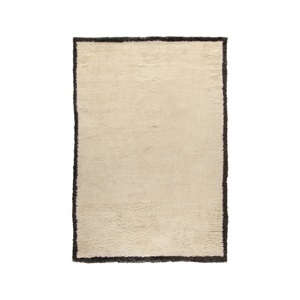 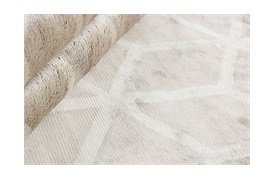 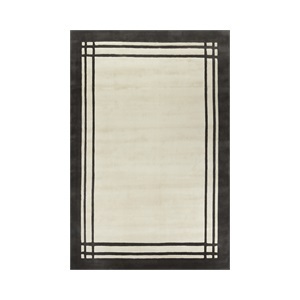 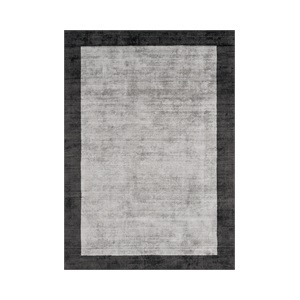 SF-LARN-RUG-001-002 This piece is part of the Larne collection; a range of high-quality, hand-knotted rugs that harmonises Nordic simplicity with high-quality craftsmanship and original, modern design.